For some of the growers who have contracts with processors, it was just a normal year. If we look at the United Kingdom, the quality of blackcurrants was good, and the amount of blackcurrant harvested of good average; just what is needed by the processors. 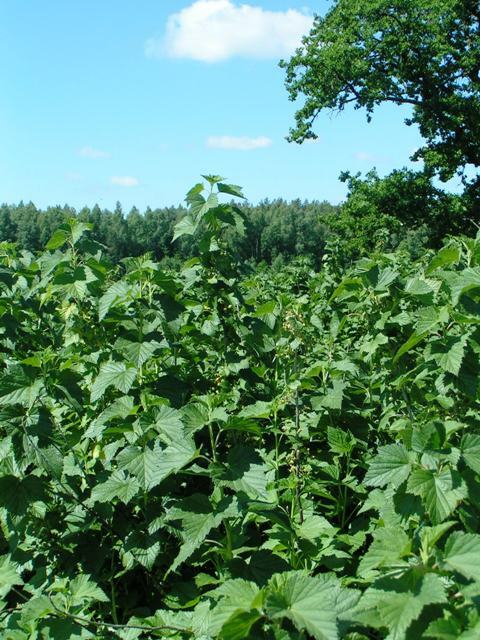 In fact, traceability, quality control and a strict replanting policy avoid overproduction and guarantee blackcurrants which meet the quality requirement of the processors. If we have a look over the Atlantic Ocean, we can name heat and drought as the major problems for the blackcurrant harvest 2016 in the United States. In fact, the harvest was also unexpectedly bad in America. But most other countries simply faced a recurring dilemma: blackcurrants of good quality, a normal amount of fruit on the bushes, but no market for selling the currants. The growers of uncontracted blackcurrants therefore received, once again, very low prices for their crop. We can already see the consequences: Some growers have simply decided to stop growing blackcurrants. Nevertheless, everyone would simply prefer a bigger market for our superfruit. Because a higher demand would, of course, partly solve the problem of a high supply level. No doubt, blackcurrants are excellent for our health. No doubt, we can use blackcurrants in many different ways in gastronomy. But unfortunately, not many people know it. We have to work on spreading the knowledge about blackcurrants. This is a priority for growing the market – and growing the market is the only way to get over deceptions like this year. Our members may view updated information on this year’s harvest here.